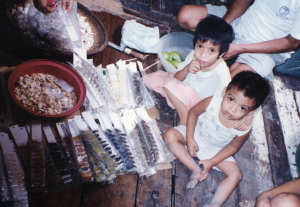 In the barangay of Tambakan, a sprawling community of flimsy wood and tin shanties and shelters in the Santa Ana district of Metro-Manila, the Filipino Children’s Fund collaborated with the non-profit Institute for National Social Transformation, Reconstruction, Unity and Development (INSTRUMENT) to provide sustainable business opportunities for Tambakan’s poor families. Working with t he Tambakan neighborhood association, and with support from the FCF, the INSTRUMENT began in 1995 to provide equipment (sewing machines), supplies and start-up loans for new, profit-making enterprises conducted wholly by the community’s entrepeneurial residents. The neighborhood association's business ventures focused on two distinct activities, namely, the repackaging of bulk food and non-food items for resale in small quantities for profit, and the purchase and remanufacturing of bulk scrap cloth into useable and saleable fabric items. 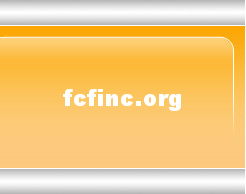 The staff of the INSTRUMENT designed instructional materials and easy-to-understand business forms to illustrate the various facets of buying, processing and selling materials and products. They also conducted training programs on the principles of micro-enterprise management, such as collective purchasing, product costing, inventory control, sales monitoring, and basic financing. The participating resident families, however, with loan funds provided through the FCF, purchased numerous bulk items such as cooking spices, candies, dried vegetables, and buttons, repackaged them in small, individual packets, and sold the packets at profit both within and outside the local community. 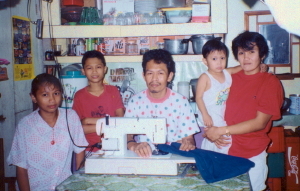 Other families purchased bulk waste cloth, cut it to shape and sewed a variety of small utility rags that were marketed widely, and, in fact, could almost always be seen used by local jeepny drivers to wipe their brows and windshields. The children of the participating families were actively involved in the repackaging process and often in the management and selling of the remanufactured products.